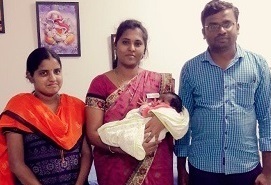 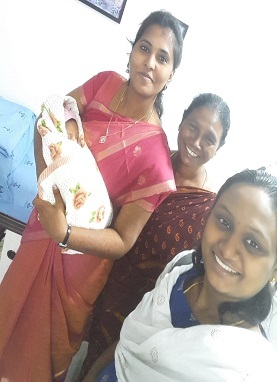 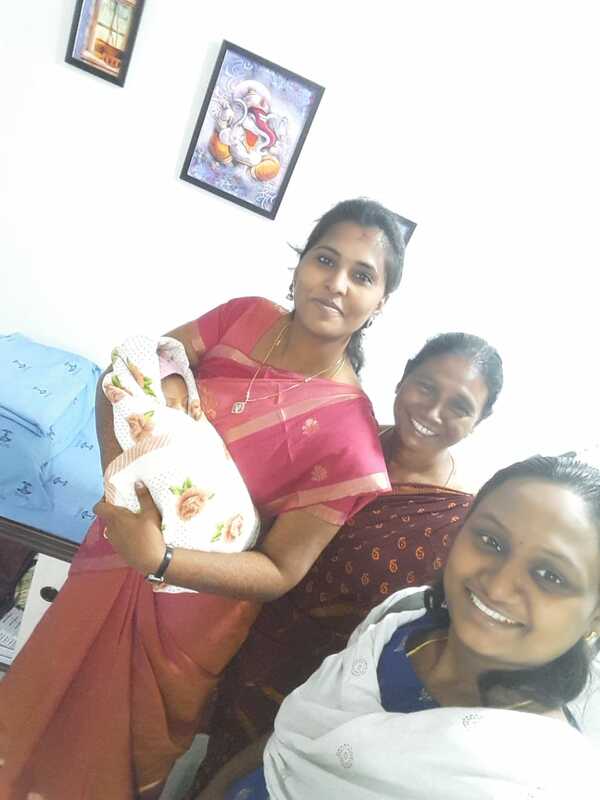 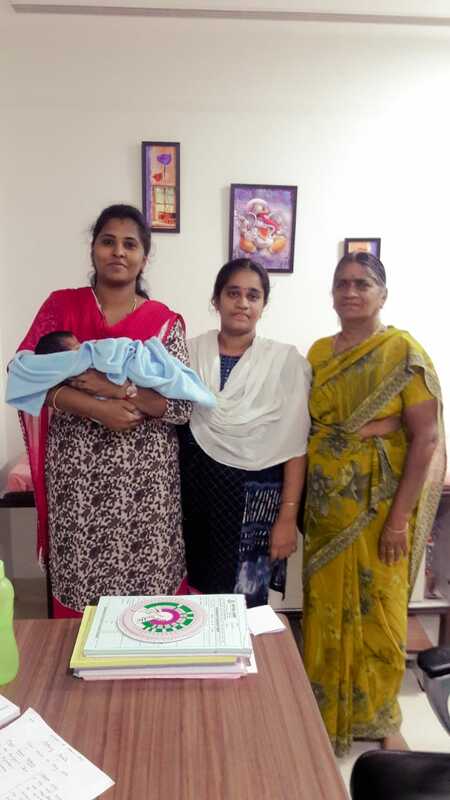 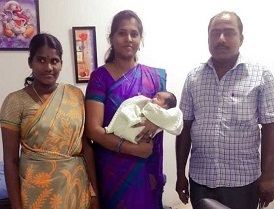 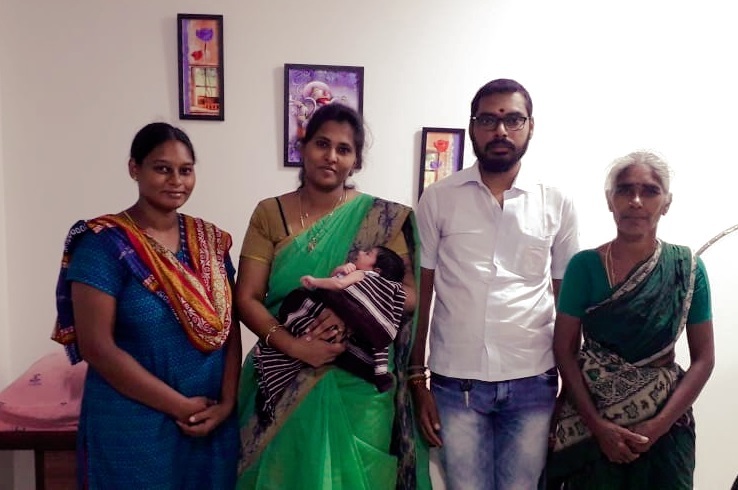 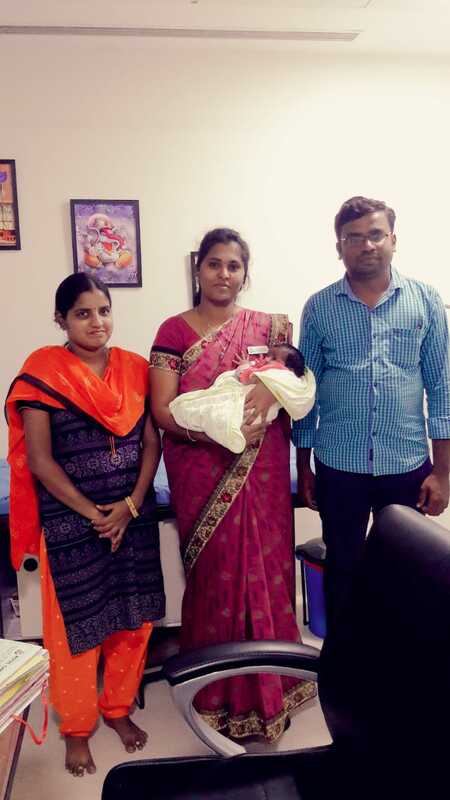 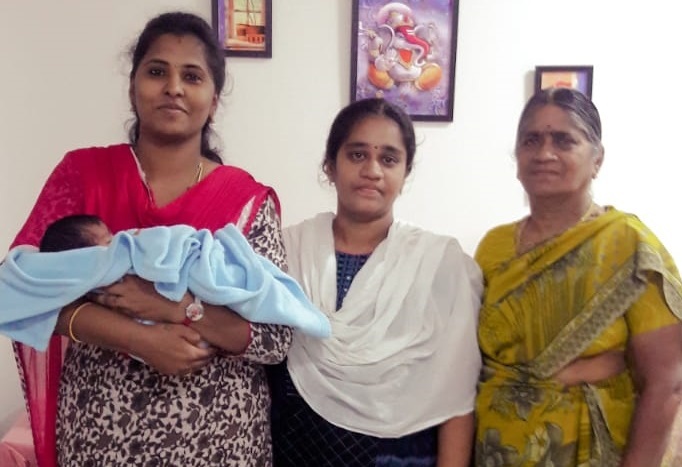 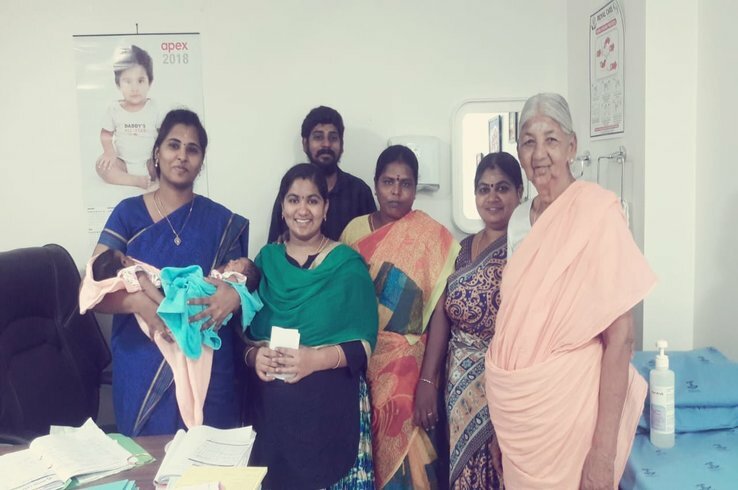 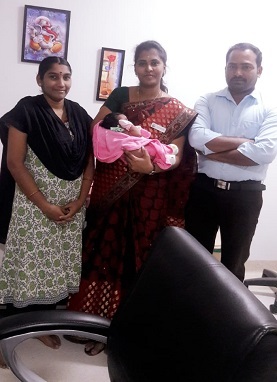 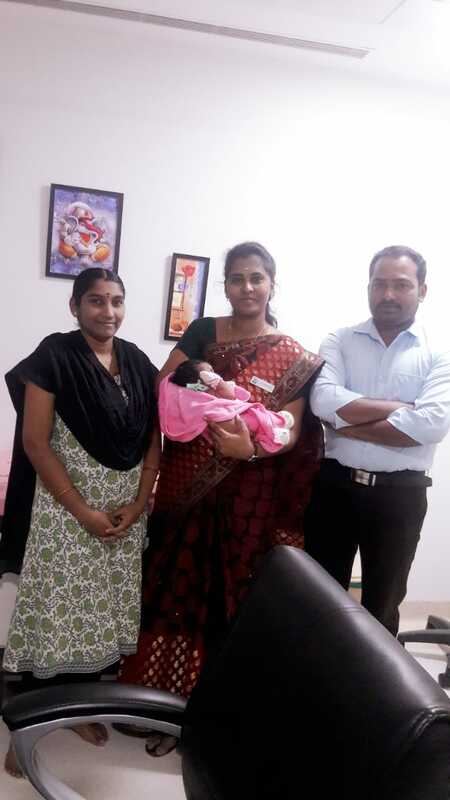 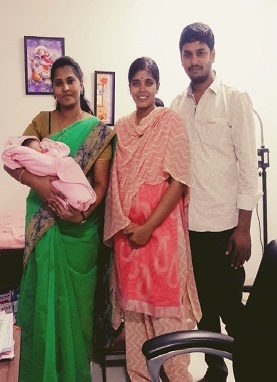 Dr.S.Kalaivani got graduated from Coimbatore medical college and completed her masters in Kilpauk medical college(CENTRE FOR EXCELLENCE IN MICROSURGERY) where she was managing all routine and emergency Obstetric and Gynaec cases.She is effectively trained in high risk obstetric cases like anaemia, preeclampsia, eclampsia, diabetic complicating pregnancy, jaundice complicating, twins and preterm labour. 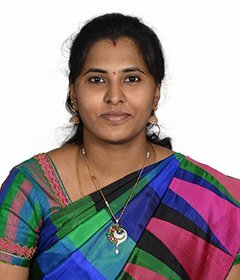 She has been under great professors during her postgraduate training period and she could diagnose and treat menstural problems, adolescent problems, thyroid disorders, leucorrhoea, urinary infections, fibroid uterus, breast problems, subfertility, prolapse uterus and gynaec malignancies. 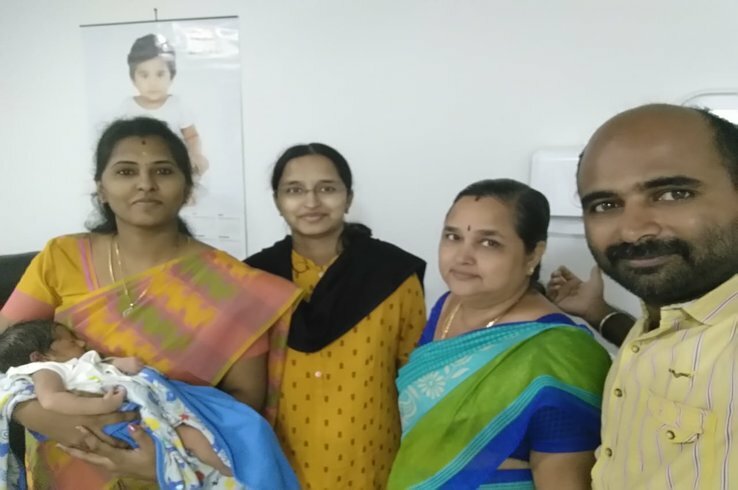 A trusted, patient focused doctor serving patients by successfully diagnosing, treating and also managing their surgical illness and diseases with her experience.